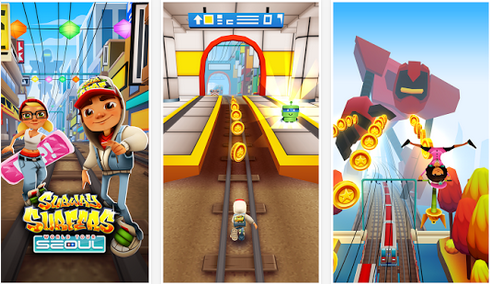 Subway Surfers Seoul released for Android, iOS and Windows Phone devices. 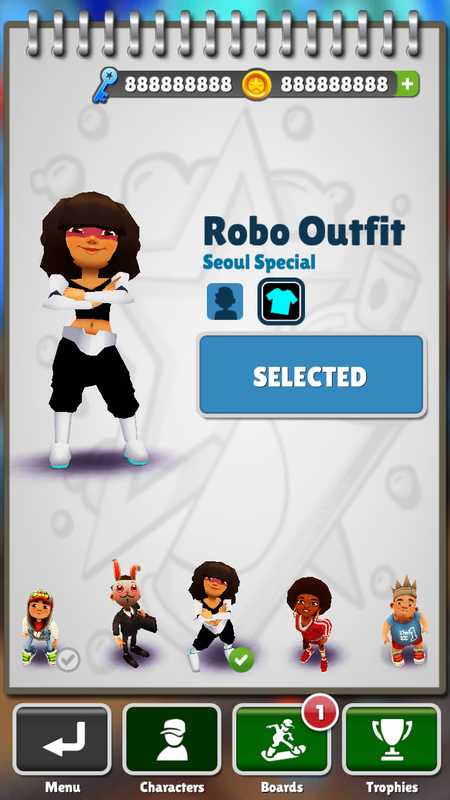 Here comes yet another version of the Subway Surfers and this time the developers have selected the South Korean city “Seoul” for their Subway Surfers World Tour next stop. The best thing about the game is the developers post continuous updates of the game and it has a new version every month with a new city selected in its famous World Tour theme. There are over 10 cities have been selected since the tour started last year April from New York. For those of you who never played this most famous endless runner, should check it out now as the game has just got the latest update and the best thing its available on all platforms including Windows Phone 8, Android and the iOS. So no matter which smartphone or tablet you have, you can download the game from the respective store and start playing it. 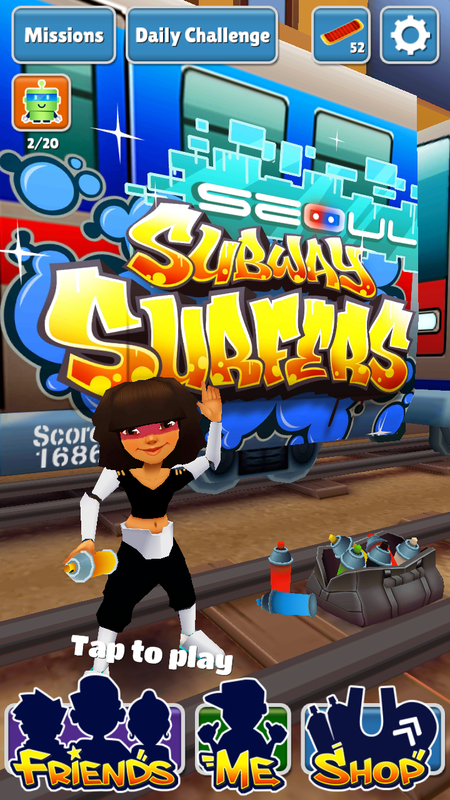 Currently the Subway Surfers Seoul is the version 1.19.0 of the game and it adds new Korean theme to the game with new added boards and the brave new girlish character Mina as your new runner. Here are some important features of the game. You can download the game by clicking the links below for any platform you are using. Though the Windows Phone 8 must have a powerful device with at least 1 GB of RAM to run the game on their device. If you are using the 512 MB of RAM then you should not install the game as it will lag and may crash when you attempt to run it. If you feel that the game is a bit difficult for your taste or you want to have a boosted start, then here is the modded Apk for your Android devices, and if you are using iPhone, iPad or iPod touch then you can download the hack for Subway Surfers Seoul from here and enjoy the unlimited amount of coins for your game. Subway Surfers Seoul hack for Android and Subway Surfers hack for iPhone. 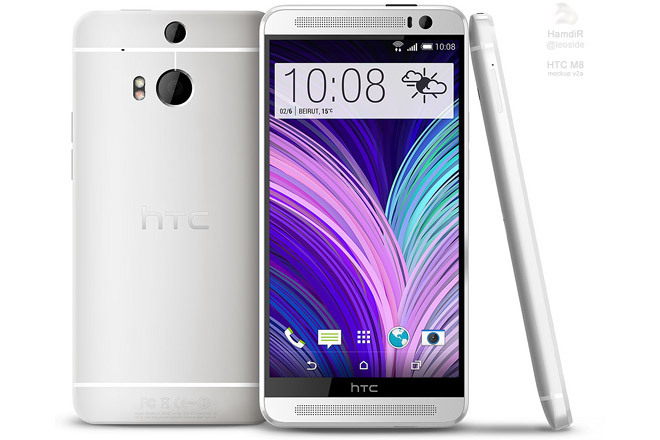 New images of HTC M8 leaked online. 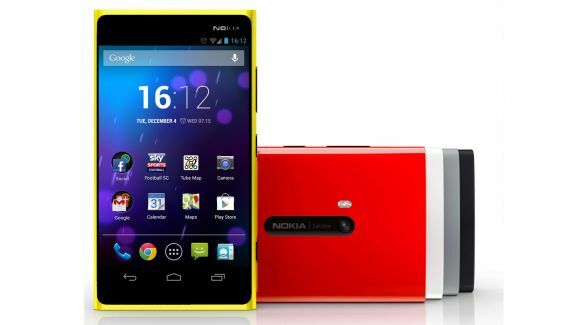 More images of the Nokia X running Android OS leaked again with Low Price tag. Subway Surfers Seoul Hack v1.34.0 Modded Apk with Unlimited Coins and Keys.